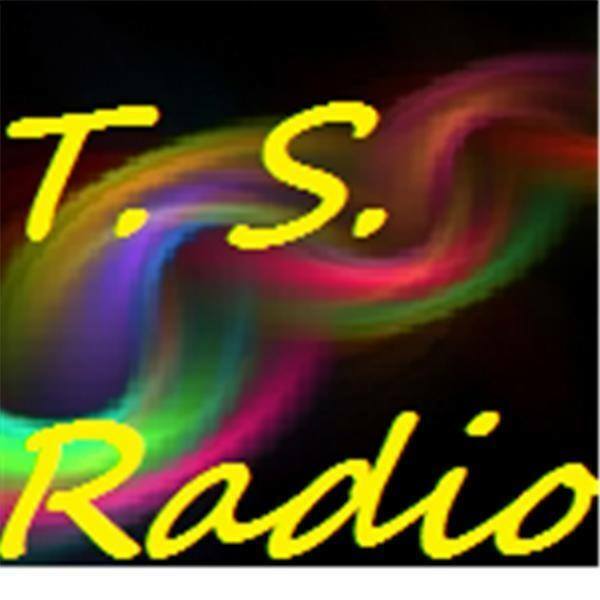 TS Radio: “Voices Carry for Animals #121” Guest: Adam Sugalski- Executive Director of OneProtest. OneProtest will not turn a blind eye to the injustices in the world around us. 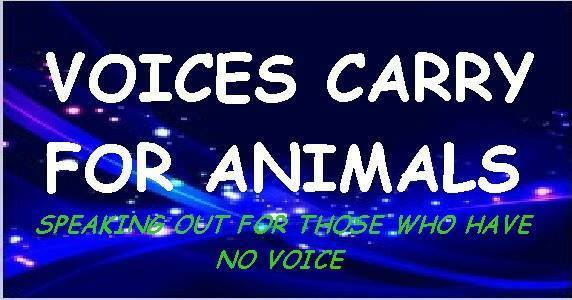 We are the ones on the front-line fighting against circuses, trophy hunting, domestic animal abuse, and much more. 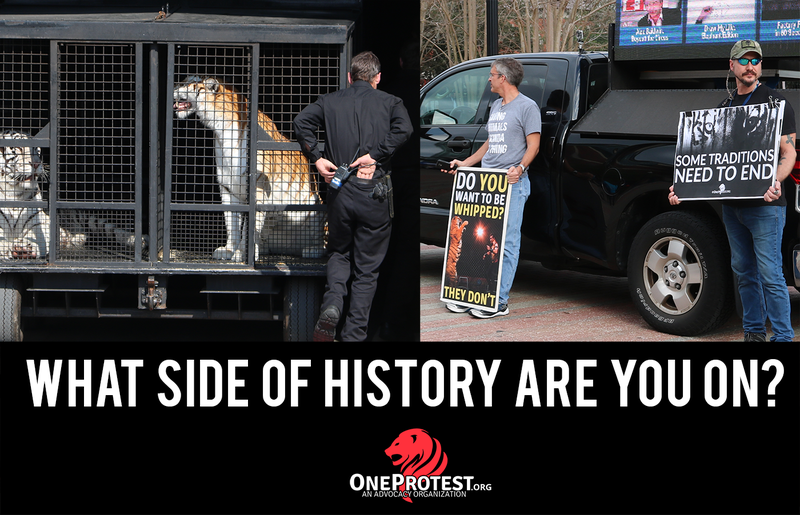 Whether it is a circus tiger living in a cage for 23 hours a day, a black bear being hunted down as a trophy, or an abused puppy living on a chain, we are here to expose the truth and raise awareness through protesting, investigations, and educational outreach. 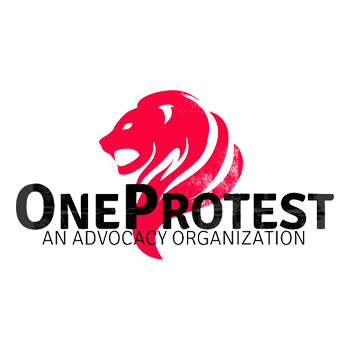 OneProtest team is comprised of some of the most seasoned veterans in the movement. Adam is an animal protection warrior who has most recently lead a national coalition of activists to fight, and successfully STOP the 2016 bear hunt in Florida. Adam believes strongly in utilizing professional activism to raise public awareness and end the most cruel forms of animal abuse. Adam is a published author and the winner of the 2016 Matthew Eyton Animal Activist Award. Fighting against injustice through protesting, investigations, educational outreach, and community empowerment..